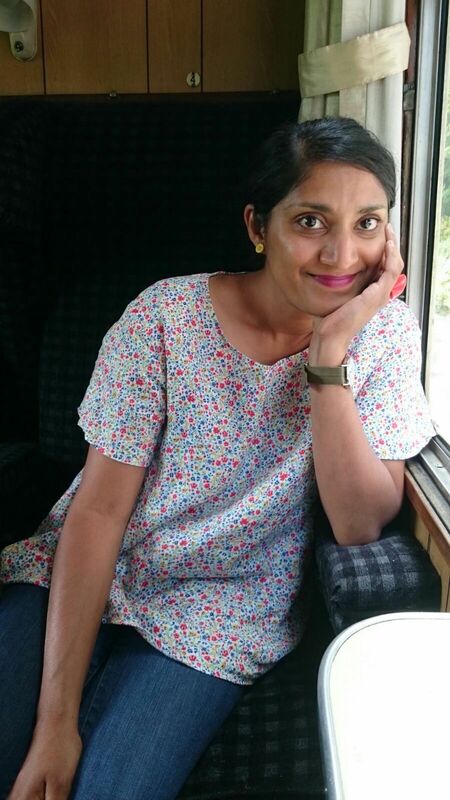 Chitra Ramaswamy is an award-winning journalist and author. Her first book, Expecting: The Inner Life of Pregnancy, was published by Saraband in April 2016. It won the Saltire First Book of the Year Award and was shortlisted for the Polari Prize. She contributed an essay to Nasty Women and The Freedom Papers, writes mainly for The Guardian, is a columnist for the National Trust for Scotland magazine, and broadcasts regularly for BBC Radio Scotland. She lives in Edinburgh with her partner, two young children and rescue dog.